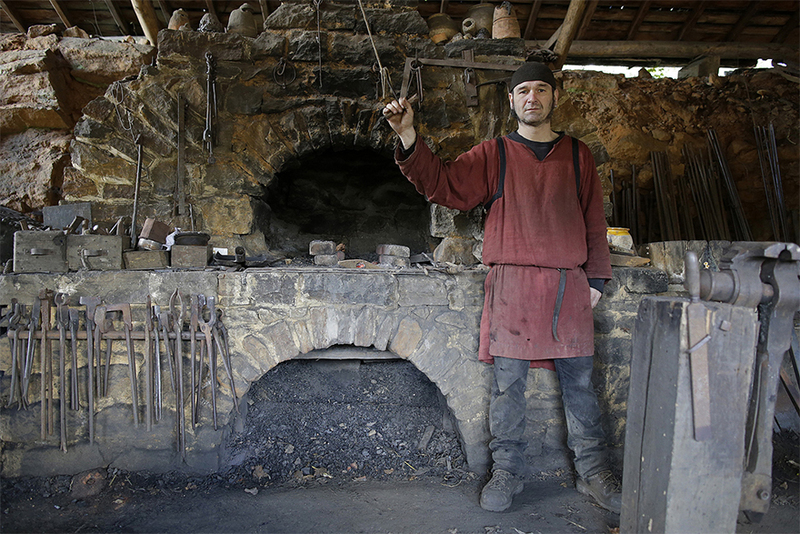 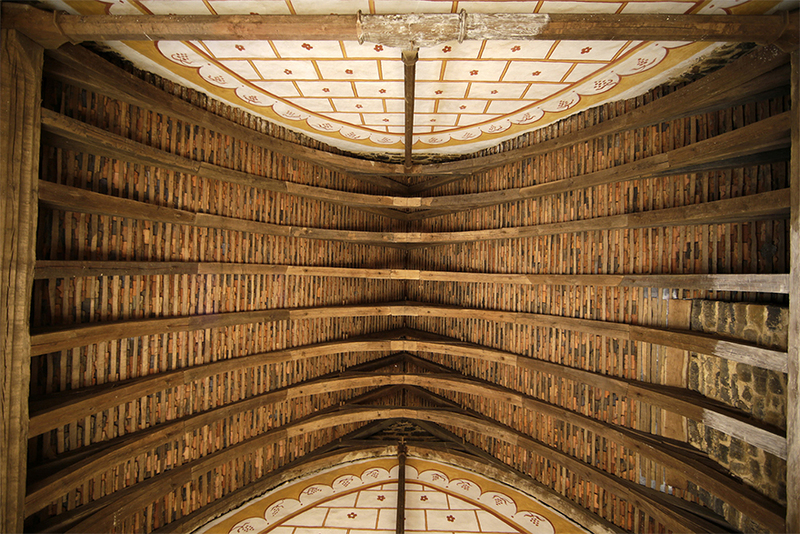 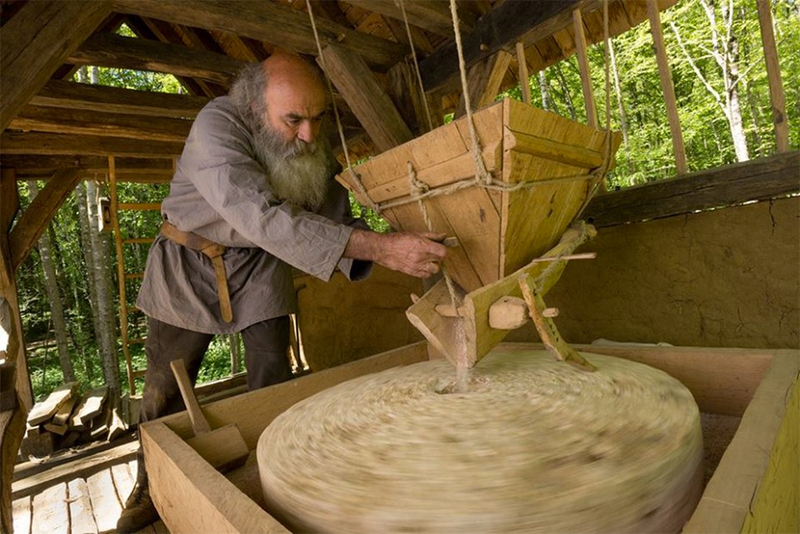 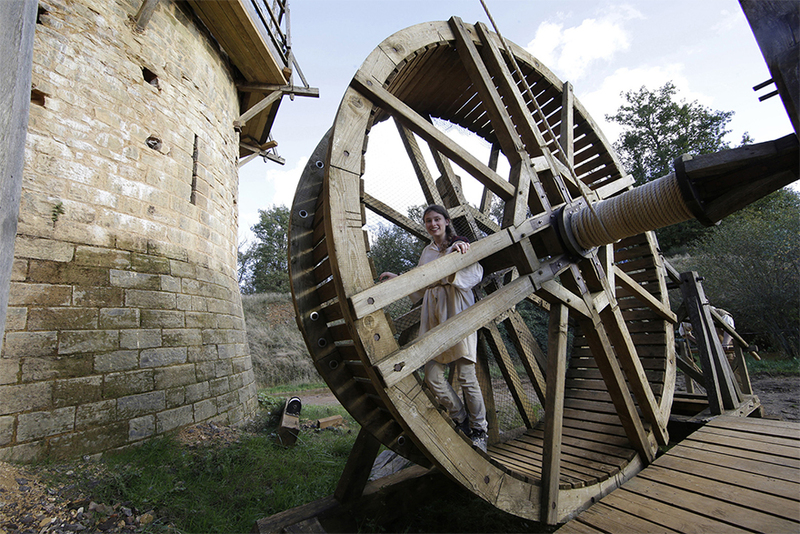 If you’re fascinated with the middle ages, you don’t need a time machine to visit the period. 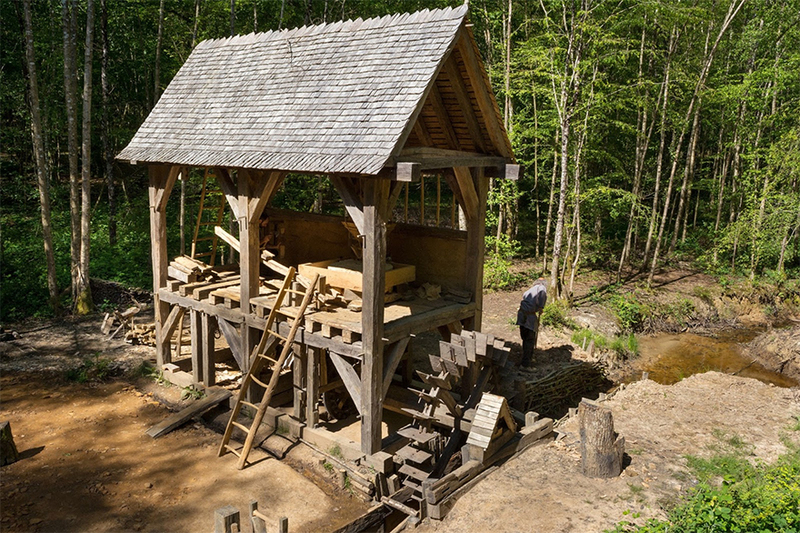 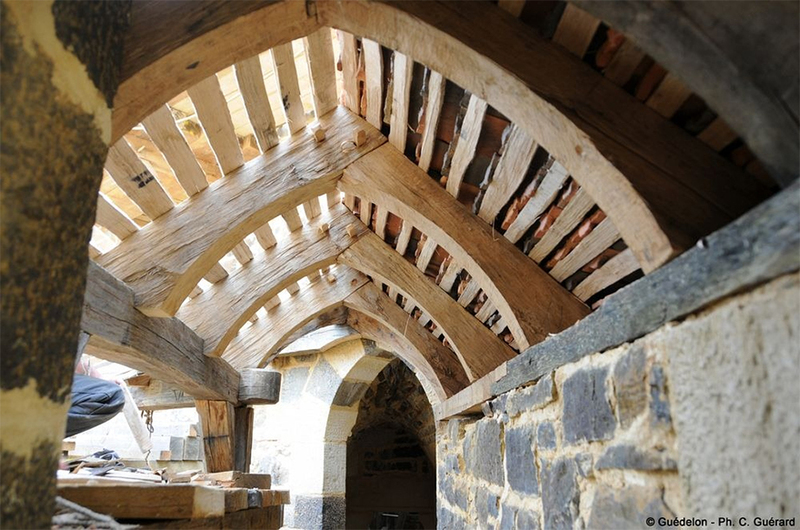 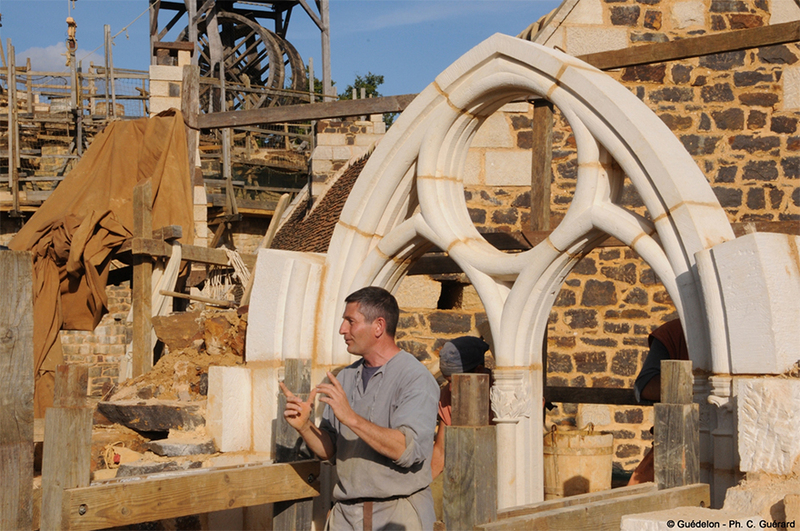 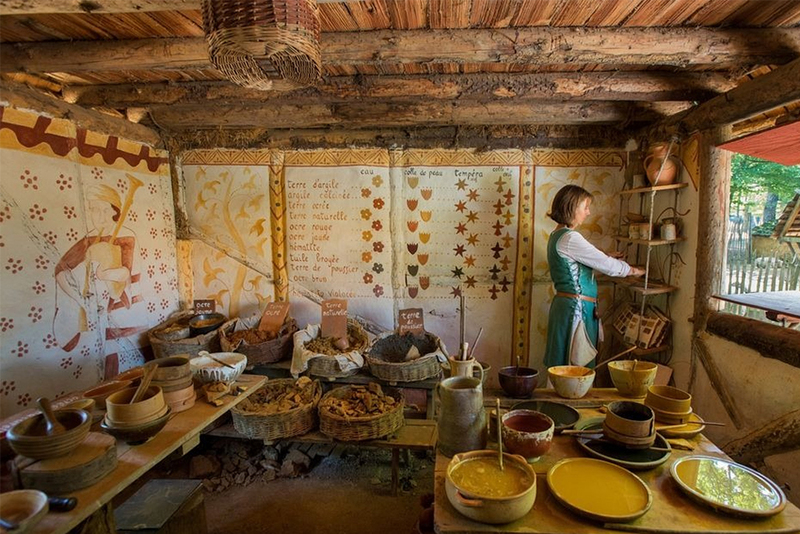 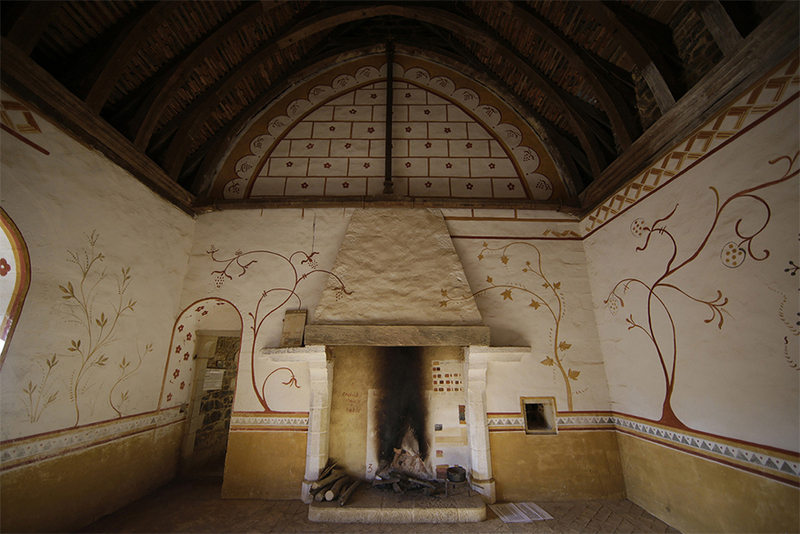 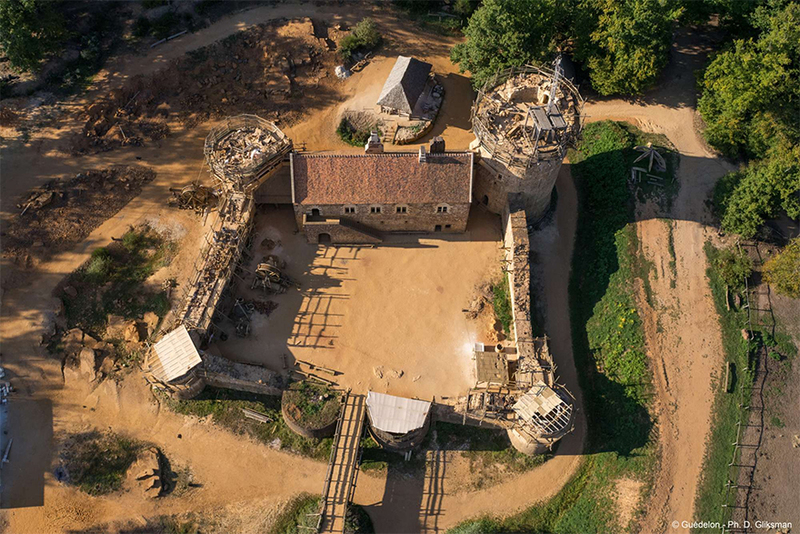 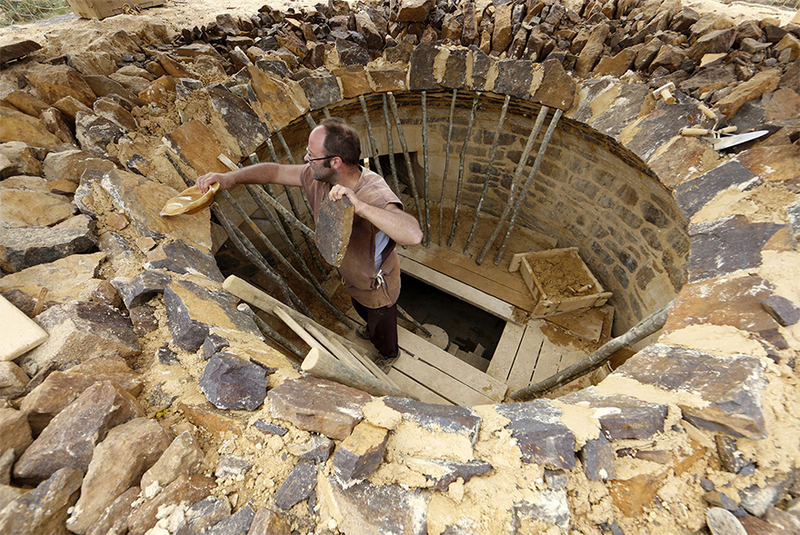 Guedelon Castle in Burgundy, France is a unique project where volunteers and researchers are constructing an authentic 13th century castle, using only techniques and materials that were available at the time. 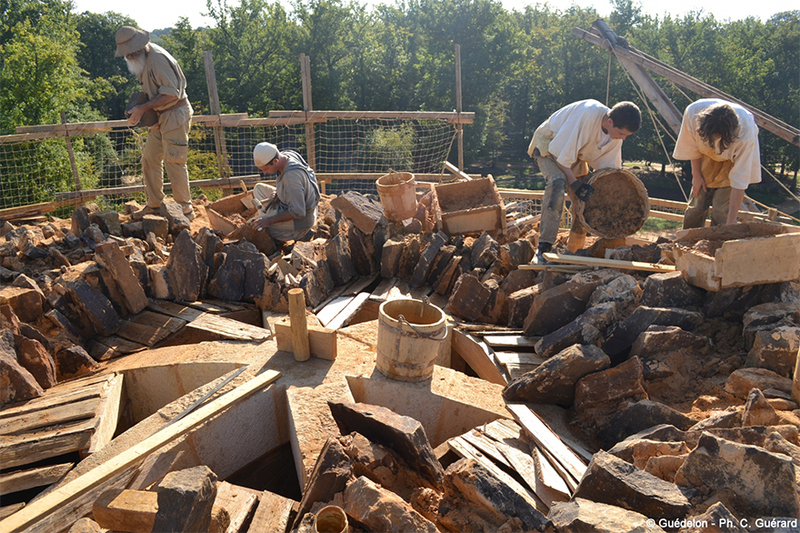 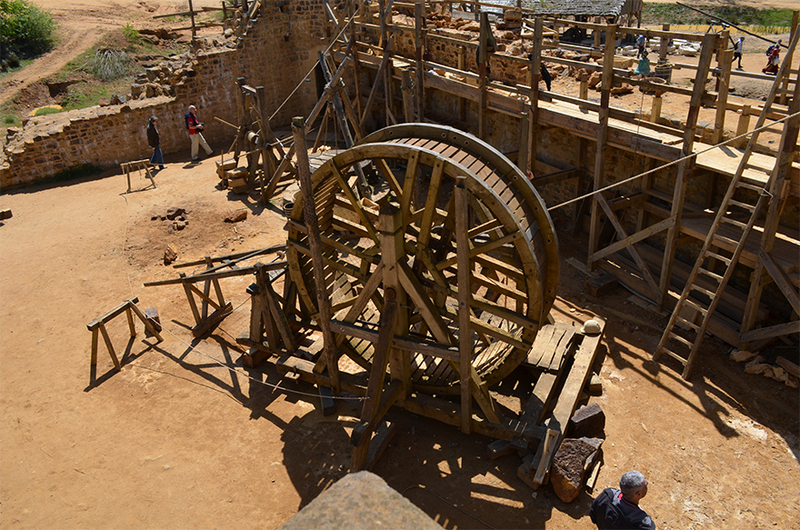 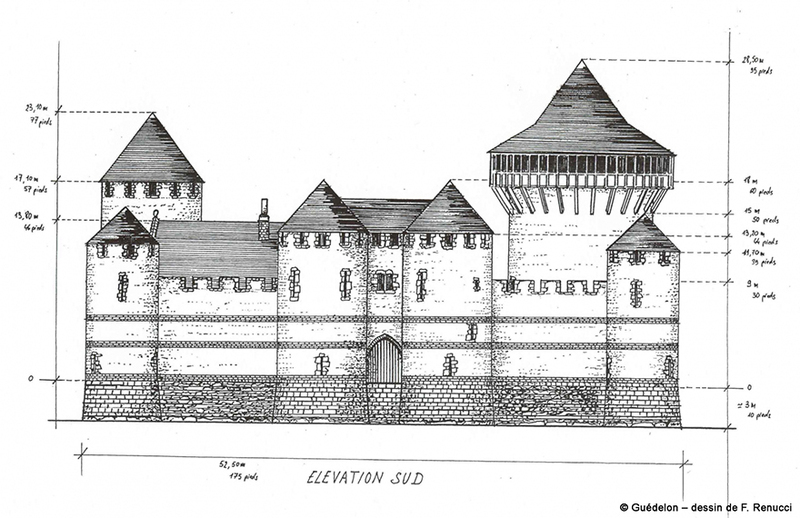 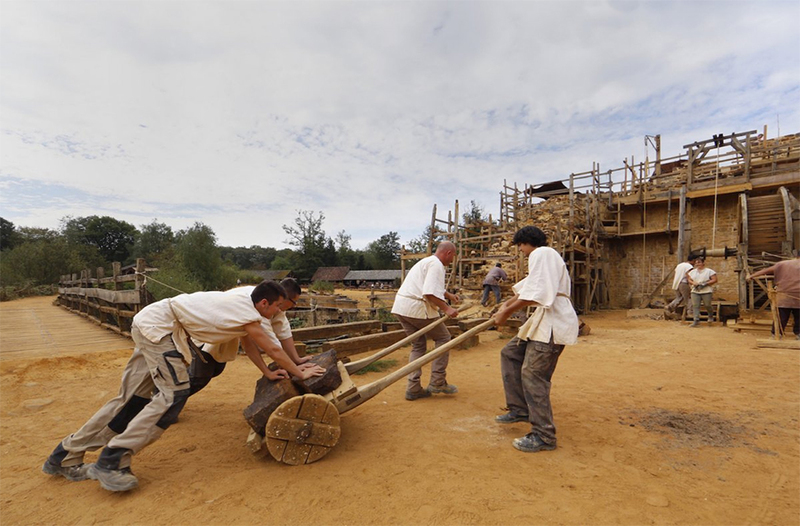 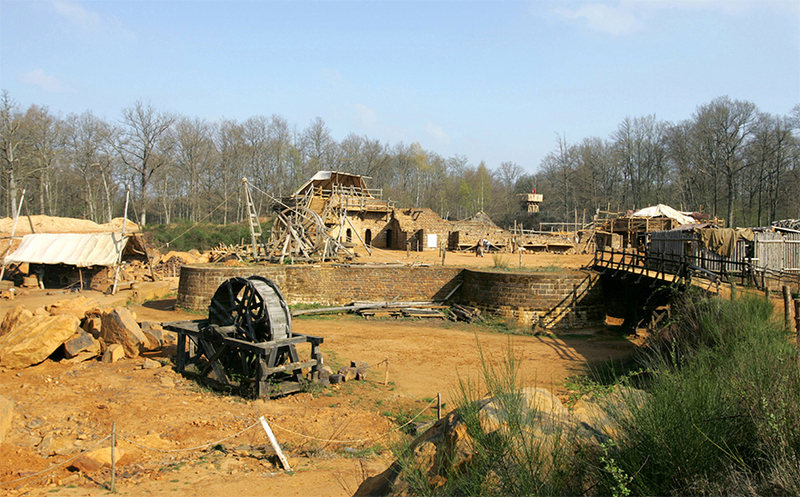 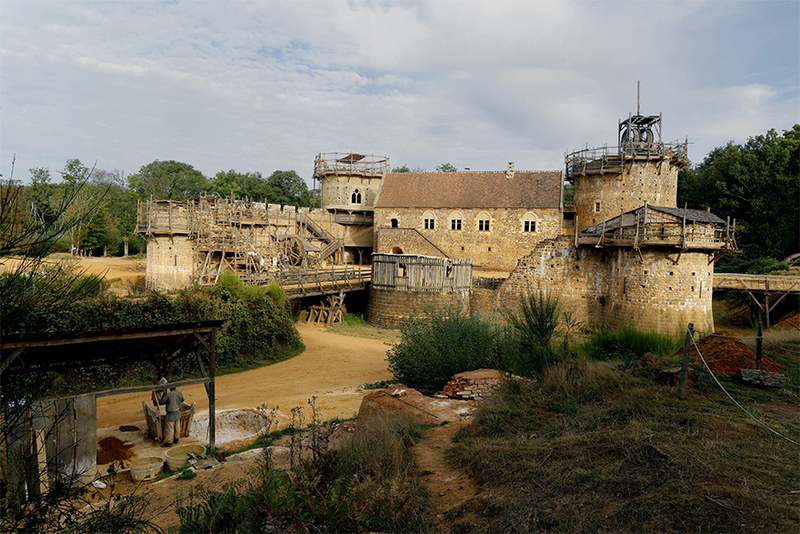 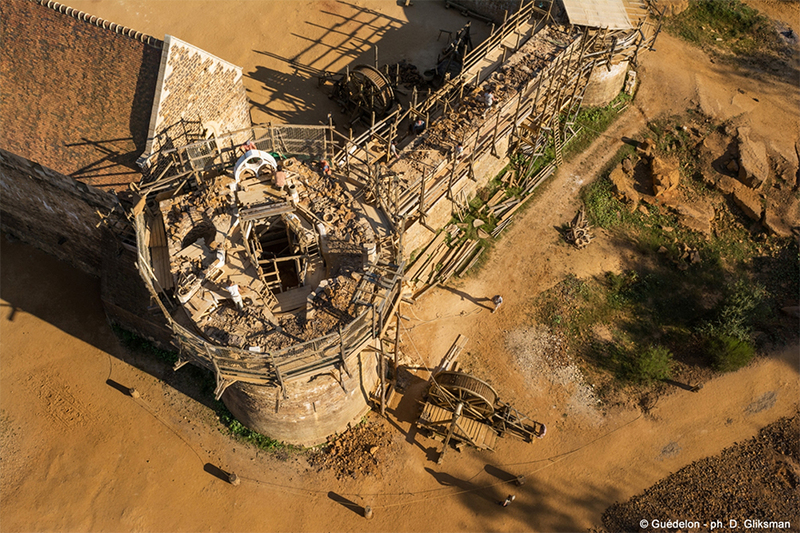 Michel Guyot and Maryline Martin started Guedelon Castle project in 1997, and it has been nearing its inevitable completion ever since. 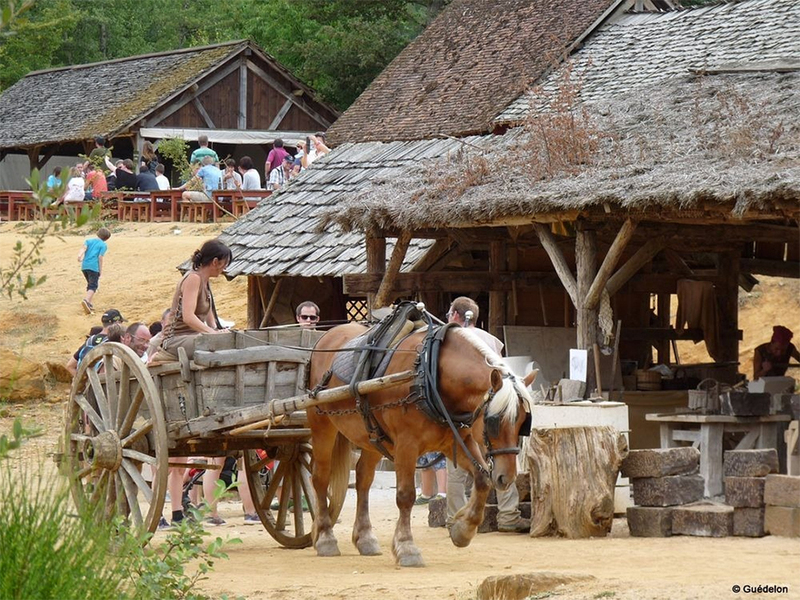 Today, it has created over 55 jobs and draws more than 300,000 visitors every year. 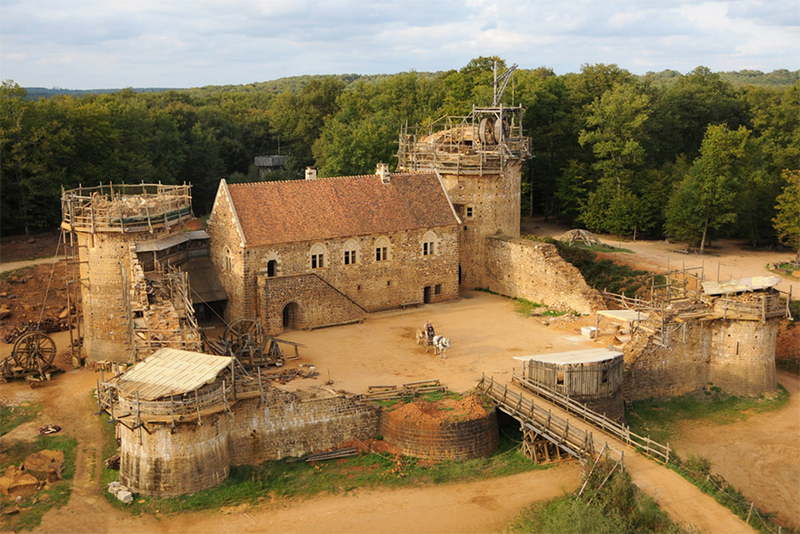 Seigneur Guilbert is a middle-ranking feudal lord, who was granted the right to build his castle because he sided with the crown during a rebellion in 1226. 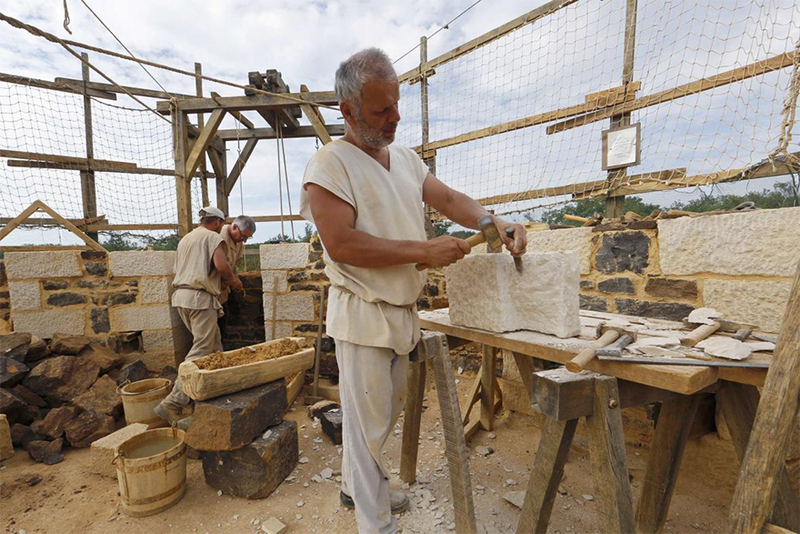 “At one point we realized the stonemasons were cutting the stones for the towers too perfectly, which just wouldn’t have been appropriate. 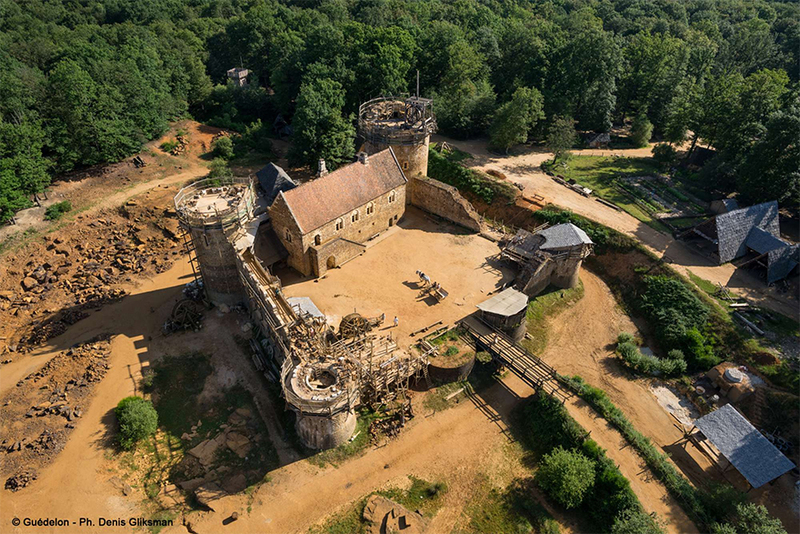 It would have suggested he had a lot of money and therefore a small army in the chateau, which wasn’t the case.” Completion of this incredible wonder is expected around 1253 – or 2023 in today’s world.